G2 Crowd, the world’s leading business software review platform, today released the Fall 2017 Digital Asset Management Software Grid report to help businesses make the best Digital Asset Management technology buying decision. Widen Collective, Libris, Extensis Portfolio, and Webdam, a Shutterstock Company were named Leaders in the report, receiving a strong customer satisfaction score with a large market presence. Brandfolder, Wiredrive, Daminion, IntelligenceBank DAM, Flight by Canto, Bynder, Cumulus by Canto, MediaValet, Image Relay, Smartimage, Salsify Product Content Management Platform, MerlinOne, Brandworkz, Asset Bank, MarcomCentral Enterprise Edition, and NetX were named High Performers in the report, earning strong customer satisfaction marks with smaller market presence scores. Widen Collective earned the highest overall satisfaction score while assetSERV earned the highest overall market presence score. This report also breaks down the Digital Asset Management category, based on market presence and customer satisfaction score, for Small-Business, Mid-Market, and Enterprise reviewers. At the small-business level, IntelligenceBank DAM earned the highest overall satisfaction score and Wiredrive earned the highest overall market presence score. In the mid-market segment, Libris and Brandfolder tied for the highest overall satisfaction score and Libris earned the highest overall market presence score. Finally, at the enterprise level, Widen Collective earned the highest overall satisfaction score, while assetSERV earned the highest overall market presence score. Customer support – Users indicated that a knowledgeable and efficient support team is something they value in digital asset management software vendors. The top DAM products on G2 Crowd reflect that trend. With a category average “quality of support” score of 88%, the majority of Leaders and High Performers received an above average “quality of support” score from reviewers, while the majority of Contenders and Niche solutions earned below average “quality of support” scores from reviewers. Customization and setup – Users indicated that an important quality in digital asset management software is the ability to customize how the software platforms organize their digital media. While customization is important, users indicated that it can be time consuming and, at times, complicated. This might be why the category average “ease of setup” score of 80% was the lowest user satisfaction average of the category. However, the majority of Leaders and High Performers received above average Ease of Setup scores, while the majority of Contenders and Niche solutions received scores below the average. This might suggest that while customization can be time consuming, the products that make the customization process easy have higher user satisfaction. The report is based on more than 1,696 reviews written by business professionals. 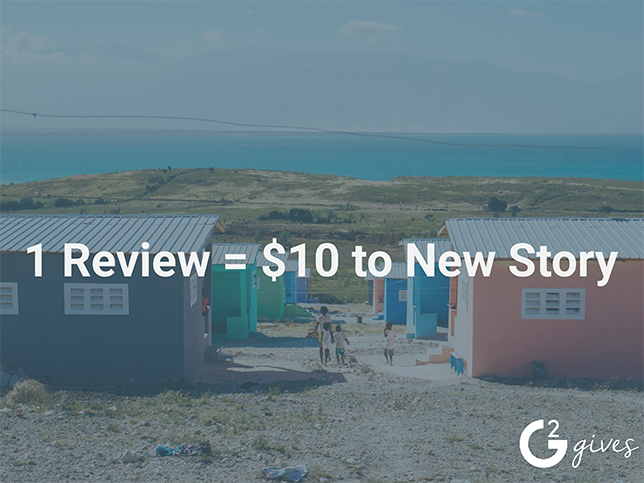 Of the 114 products listed in G2 Crowd’s Digital Asset Management category, the ranked products each received ten or more reviews to qualify for inclusion on the GridSM.